Apple Cider Vinegar (ACV)-Does it actually do anything? What a non-sensical claim! Before I get into the details of this, I’d like to say that after spending almost 12hours looking at material online regarding apple cider vinegar (ACV), I haven’t found any shred of evidence to show of it’s 20+ health benefits. Microorganisms in Fermented Apple Beverages: Current Knowledge and Future Directions by Fabien J. Cousin and others. Now before anyone gets upset, I’ll state clearly that a lack of evidence does not equate a lack of effect. A lot of drugs lack evidence for their effects/side effects until years down the track. In the case of the humble ACV, it’s been around since ancient Egypt times-analysis of urns have revealed traces of acetic acid. Ironically, anything left for that long would go “off” (ferment). 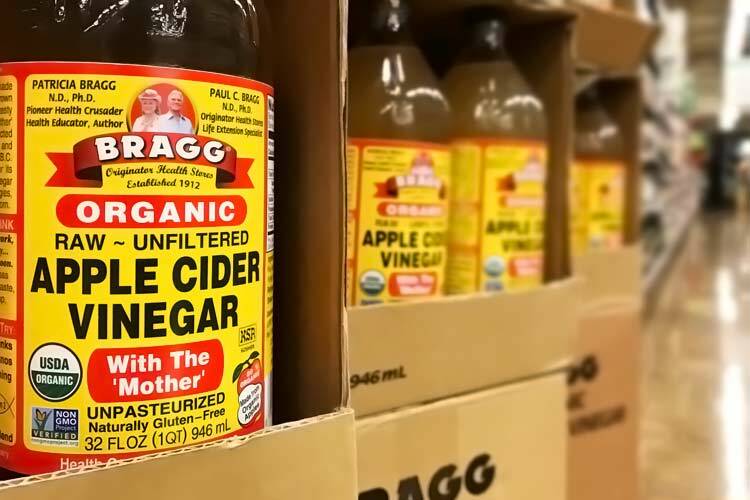 Now the purported benefits of ACV range from the mundane to the fantastical: antibacterial, reduces blood pressure, antioxidant, reduce sugar levels in diabetics, reduce cholesterol, improve brain function, relieve acid reflux, treat warts, treat cancer, treat bad breath, treat gout, treat urinary tract infections, and of course treat head lice. Basically summarised, it can detox, help digest, and improve your energy levels. But does it really? Rather than repeat what other reputable sources already mentioned on this topic, I will simply provide a summary of it below and provide links to a few reputable sources of information (see below). Stated Health Claim Believable or Not? Acid reflux No large studies done. One was a doctoral thesis project consisting of a handful of volunteers with no conclusive answer. Warts No studies found. Warning: chemical burns can occur with even standard 5% ACV despite being a weak acid. See images below. Probiotic Whilst there does exist plenty of probiotics in ACV, there were no human studies on the benefits. Studies in carp fish show that using ACV in combination with other probiotics may boost the immune system. Whether this relates to humans is unknown. ← Spinning out-You too have Vertigo? What if you COULD will away disease? Spinning out-You too have Vertigo?